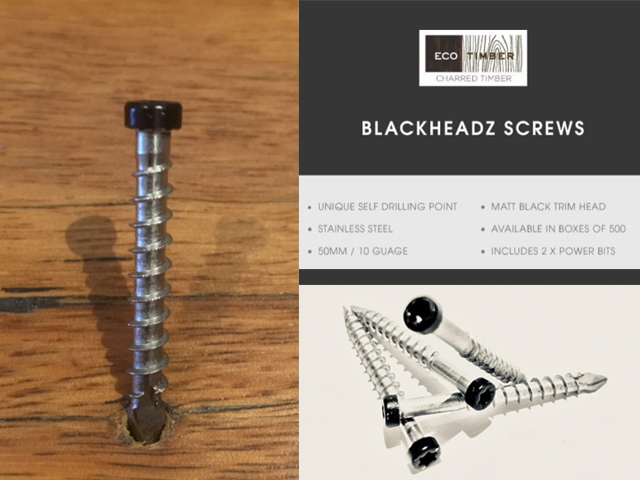 An innovative fixing solution for charred timber, BLACKHeadz screws from Eco Timber Group eliminate the need for pilot holes and blend with the timber’s blackened surface. 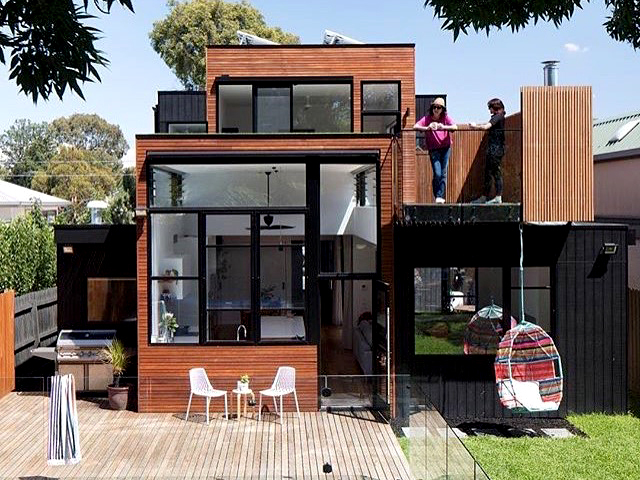 The popularity in specification and use of Shou Sugi Ban, Yakisugi, or the more commonly referenced charred timber, is on the rise in today’s architectural residential and commercial design market. 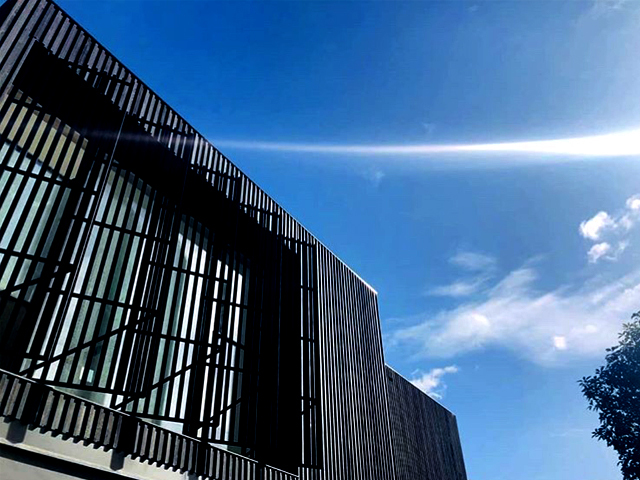 A technique derived from ancient Japanese methods of charring the outer face of timber to create a blackened effect, charred timber creates a unique architectural identity when used on any building. 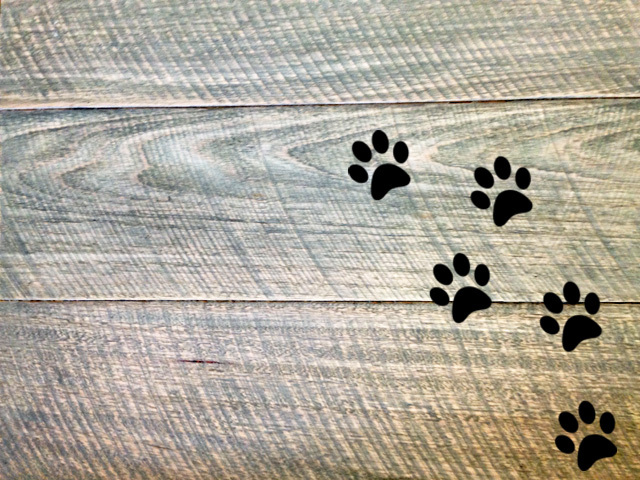 With its popularity increasing, is it any wonder the market for complementary products to better aid the finish and performance of this distinctive timber would soon follow? 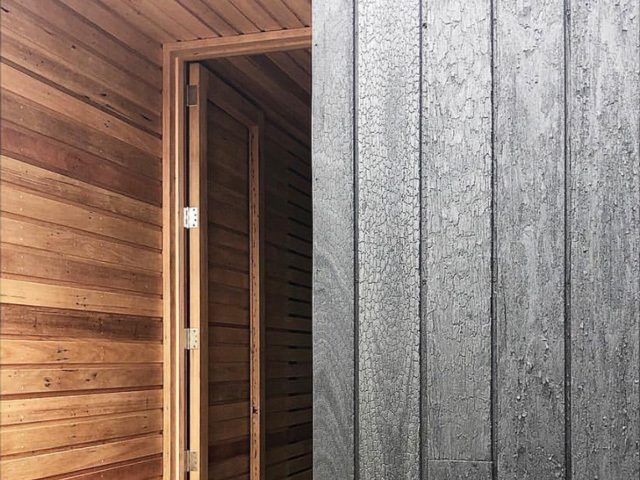 To combat some of the unique challenges that accompany the use of charred timber for external cladding or architectural elements, Eco Timber Group has developed BLACKHeadz; an innovative fixing solution that counters the most fundamental installation issues. 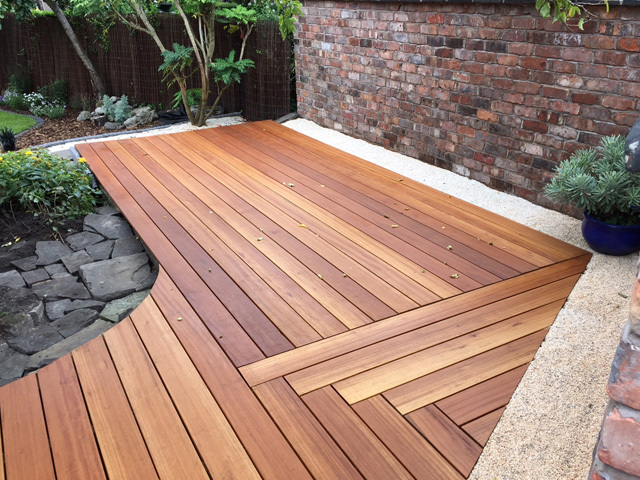 Eco Timber Group produces some of the most popular charred timber materials on the market, coupling the traditional methods of charring with today’s toughest Australian timbers; sustainable, class 1, durable timbers such as Ironbark, Blackbutt and Sugar Gum. In was in using these particular Australian species and applying the charring process that BLACKHeadz was first created by Eco Timber Group. 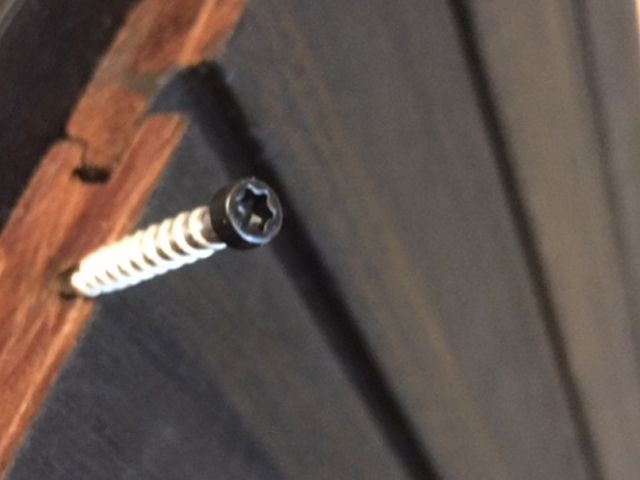 When working with any hardwood timber with a high Janka rating (timber hardness rating), a pre-drilled pilot hole is required prior to installation to avoid splitting the timber, particularly along the tongue line, before being fixed with an adequate screw to support the timber. 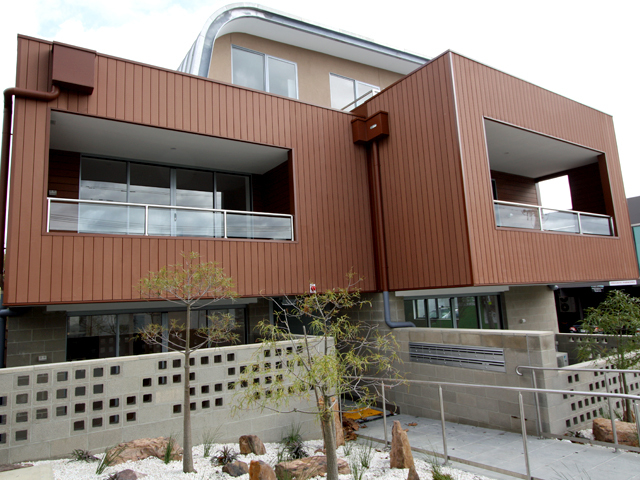 This process doubles labour time, particularly when it comes to installing cladding. 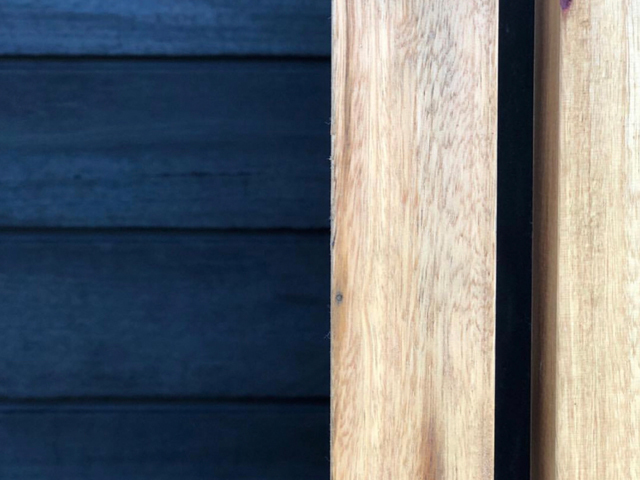 In addition, using a common stainless-steel fixing on charred timber cladding or corner stops can create an unsightly contrast between the metal and the charred finish – which is often painted over by the builder to conceal the exposed screw heads, creating more work. BLACKHeadz solves both these challenges. The unique spear tip self-drilling point creates a pilot hole and fix in one, without splitting the fibre of the timber, and its signature black head blends suitably with the charred surface, removing the need to paint. Made from high-grade stainless steel, BLACKHeadz are suited to all applications, including coastal areas, where quality fixings should be used to avoid corrosion and provide long term hold and durability. This neat little labour-reducing screw with small concealable black head is also a 10 gauge mechanical fixing pin, ideal for maximum purchase into your timber. 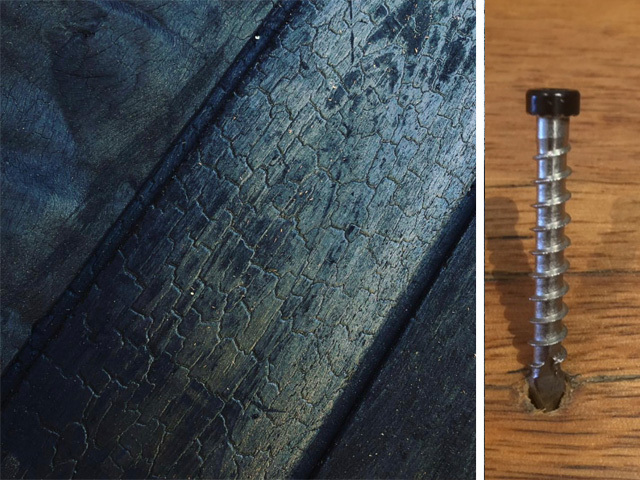 If you are considering charred timber, Shou Sugi Ban or Yakisugi products for your next architectural design, then BLACKHeadz charred timber fixings from Eco Timber Group is the ideal durable, time-saving solution. 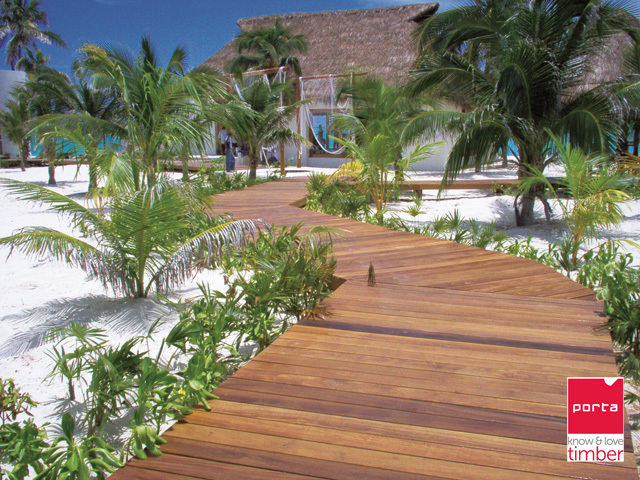 For more info on BLACKHeadz visit the Eco Timber Group website.